We try and visit Newcastle every week on my day off work and stock up on essentials from the Grainger Market. Normally, we'll stop off somewhere for breakfast, brunch or lunch (check out my last trip to Tapas Revolution here) and Mrs Cool had been dying to take me to The Alchemist in the Grey's Quarter of intu Eldon Square ever since she visited for cocktails last week so we booked a table on my next day off work. 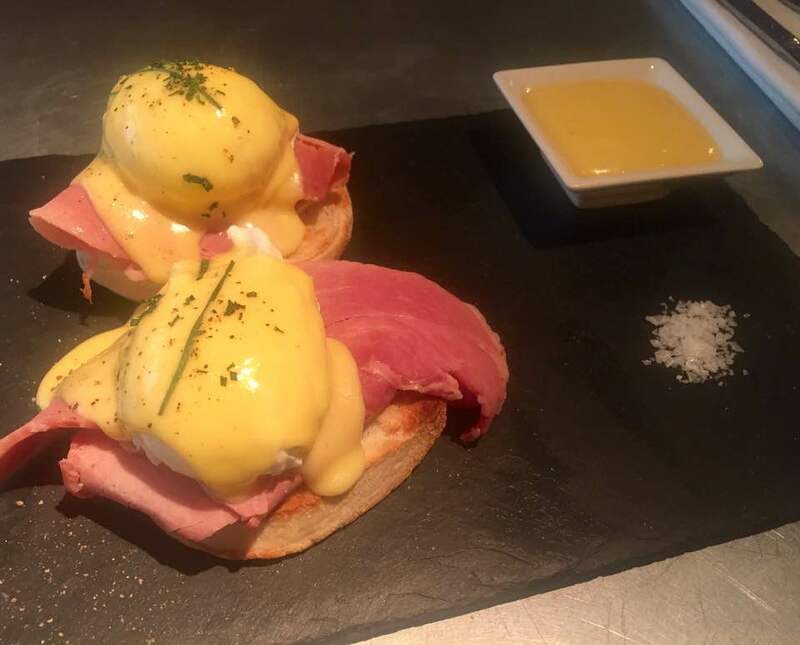 The Alchemist opens for breakfast from 8am on weekdays and 10am on weekends. We had booked ahead for our 10am table online but really this wasn't necessary as we were the only ones there. The Alchemist's breakfast menu is very heavy on the egg (much to Mrs Cool's disappointment - she's not an egg fan - weird!) with 90% of dishes being served with egg. The staff are a friendly bunch though and I'm pretty sure they'd omit the egg from any dish if asked. I really liked the surroundings and we had the pick of tables - ranging from cozy booths to long tables with bar stools. We decided on a booth and helped ourselves to the complimentary water that was waiting for us on our table (nice touch). The staff offered to switch it to sparkling if preferred. I half expected an extra charge for water to be added to our bill at the end but I'm pleased to say there wasn't. 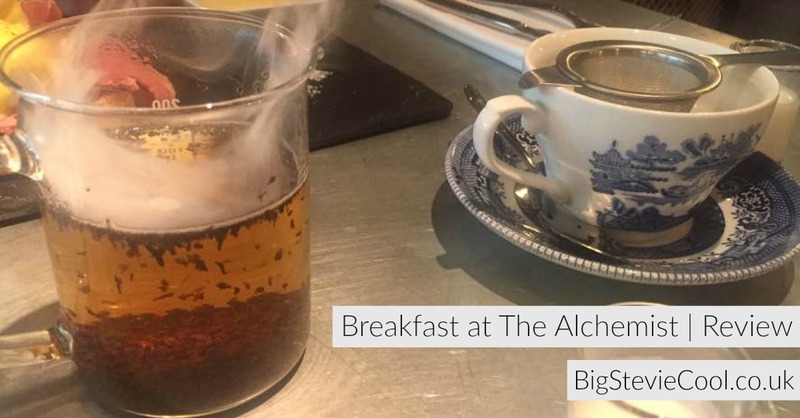 Despite what you may think, The Alchemist isn't all about the cocktails. They serve a decent range of teas and coffees too. Mrs Cool opted for a single Americano which was nice but it tasted a little weak to me - I'd recommend heading straight in for the double. 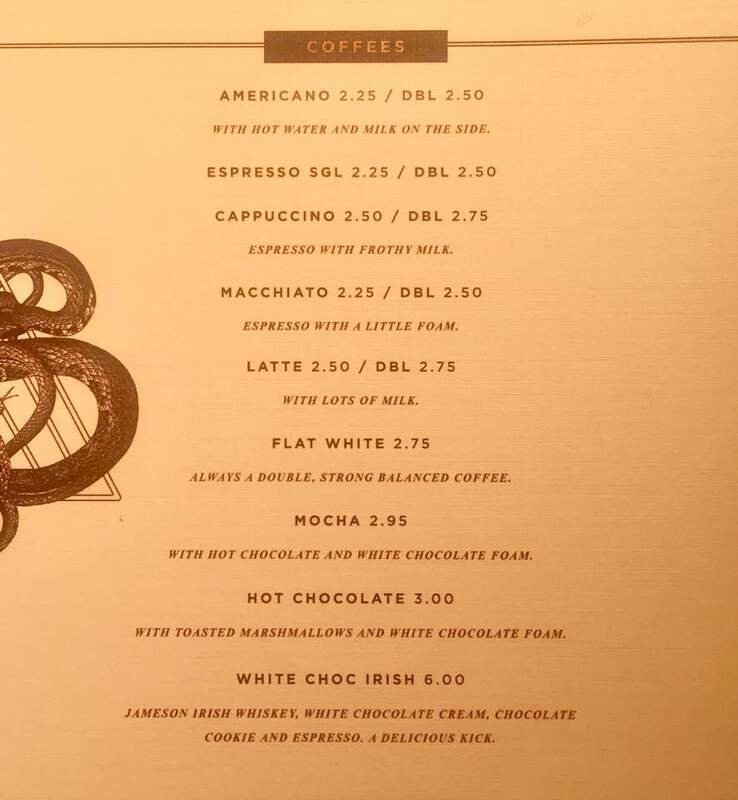 I think the kids would like to try the hot chocolates here. 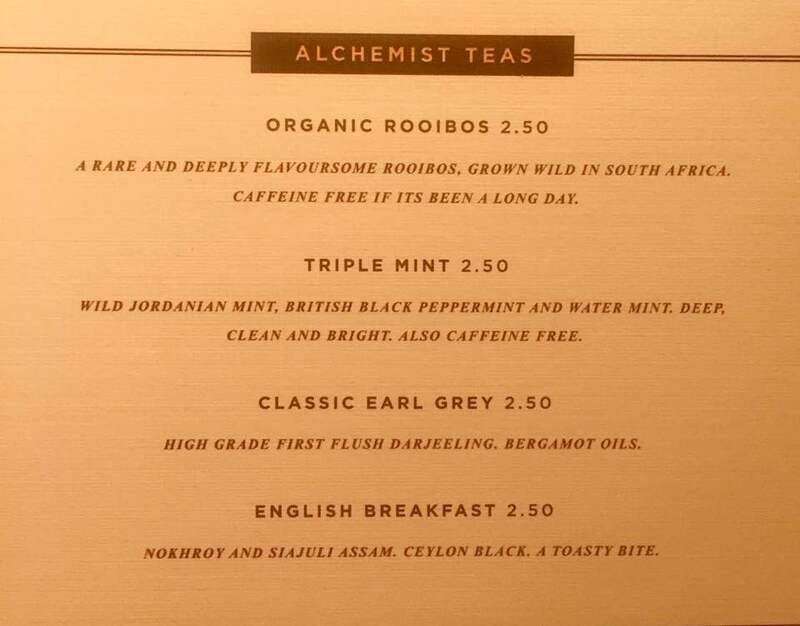 I went for a classic English breakfast tea which can be served plain or 'Alchemist style' at no additional cost. 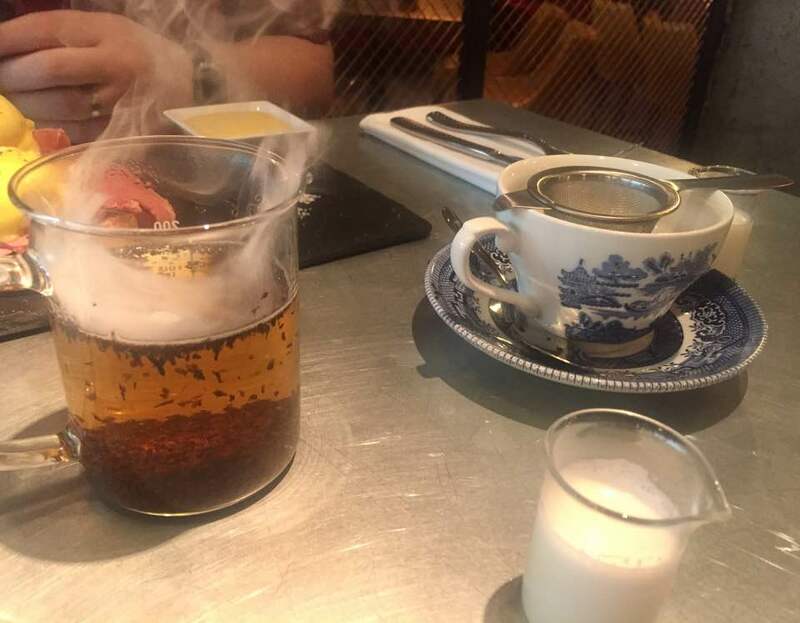 Obviously I went for Alchemist style and I loved the dry ice, china tea cups and the flask of milk. It was proper loose leaf too and definitely worth the £2.50 price tag. Our server recommended the Eggs Benedict to me so that's what I went for. Presented on a black slate with an individual pinch of sea salt and extra hollandaise on the side, it was delicious and well thought out. The eggs were perfectly cooked and had that all important ooze. 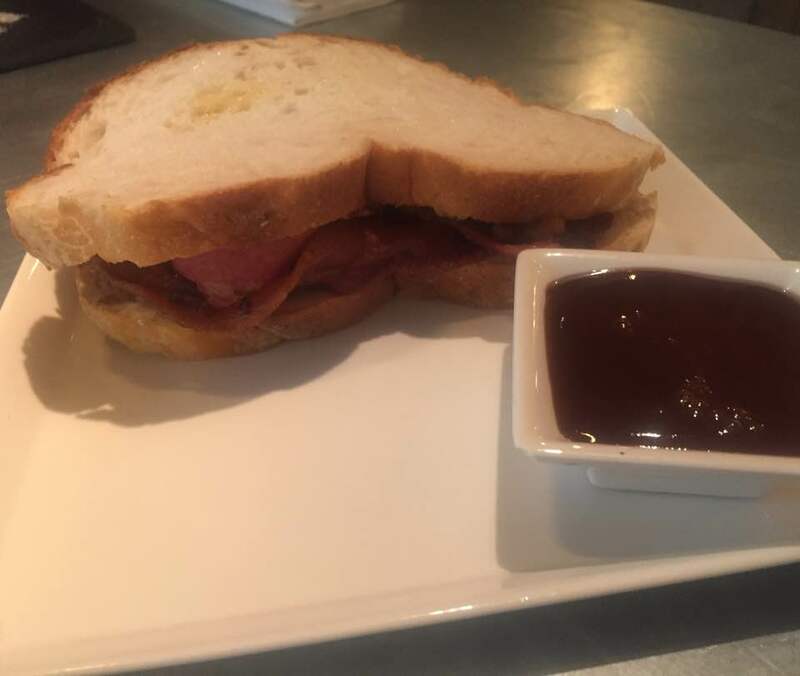 Mrs Cool went for a classic bacon butty served with brown sauce on the side. Sam said it was her kind of bacon sandwich - packed with 6 rashers of crispy bacon and soft white bread. It was a bargain at just £4.50. The service throughout was super friendly and we were made to feel very welcome. Nothing was too much trouble for the staff at all and we were served pretty quickly. We did contemplate extending our breakfast and ordering a non-alcoholic cocktail but time was getting on and Mrs Cool had a long list of 'essential' holiday items to shop for so I'll save the cocktails for another time. 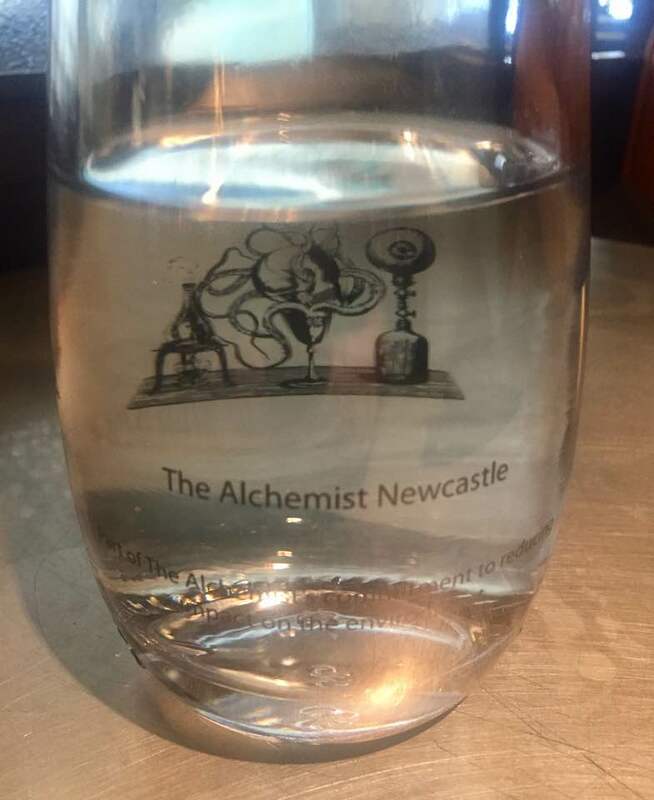 Some people have had a few choice words to say about the new restaurants in the Grey's Quarter but all of our encounters have been spot on so far and The Alchemist is a fantastic addition to Newcastle. Our breakfast bill was £16.55 for two which I think considering the quality, service and atmosphere was well worth the £. For more food reviews around the North East, follow Big Stevie Cool on Instagram here. Sounds like you had a great time. I love a poached egg, but haven't had one in ages. Did they have avocado too? Last question does the dry ice make the tea colder? Good to know that The Alchemist is now open. I've passed the hoardings predicting a spring opening numerous times over recent weeks. I'm looking forward to visiting. This looks so good! I love anything with a bit of quirkiness.